Please see the below Nations Homes house plans. 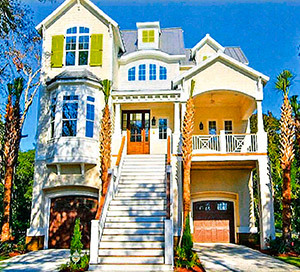 We build custom homes on your home site or ours. 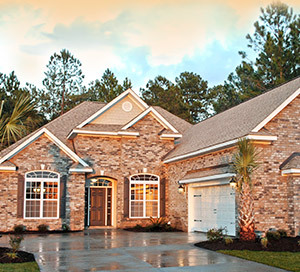 Choose from value plans to custom home plans and anything in between.  Please select the buttons below to view more details on how we can build your Amercian dream. These are our best value plans. 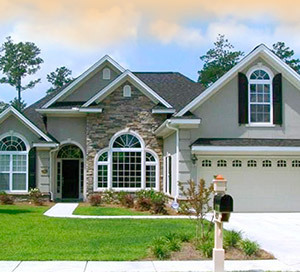 Upgraded homes for communities such as Plantation Lakes, Cypress River and Wild Wing Plantation. 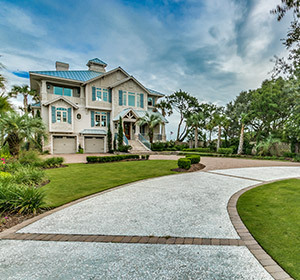 These homes are designed as raised beach homes. 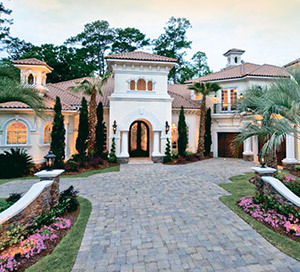 These are Mediterranean style homes for Grande Dunes or any neighborhoods where appropriate. We offer custom design services included at no charge for modifying any of our plans or your plan. Our award-winning design team will create the perfect home just for you.